1. Teddy Roosevelt loved the outdoors. Theodore Roosevelt grew up in New York City, but despite his urban upbringing, he was not one to shy away from nature. Although he had asthma, he spent a great deal of his youth exercising, training his body and his lungs, and it was during this time that he began to grow an appreciation for the outdoors. Hunting, exploring, or simply spending a day out in America's great expanse, he adored it all. During his presidency, he doubled the number of national parks in the United States and added 125 million acres of national forests to the list of protected lands. 2. Teddy Roosevelt was homeschooled. When Theodore Roosevelt was young, he suffered from health complications, including asthma, among other things, which made it difficult for him to spend too much time away from home. 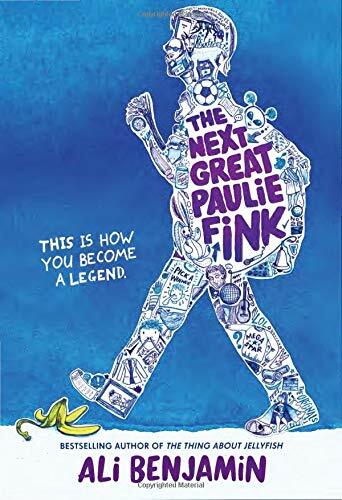 Because of this, he did all of his schooling at home, reading, studying, and learning from private tutors his family hired. Years later, he attended Harvard, one of the country's most prestigious universities. 3. Teddy Roosevelt is related to several Presidents. Eleanor Roosevelt was his niece, and her husband President Franklin Delano Roosevelt was his fifth cousin. Beyond that, Roosevelt is related to eleven other Presidents either through blood or marriage, including John Adams, James Madison, Martin Van Buren, and William Taft, whom Teddy Roosevelt ran against for the Presidency in 1912. 4. Teddy Roosevelt worked as a cowboy and a deputy. As a young adult, Teddy Roosevelt bought a ranch in the Dakota Territory and spent his days driving cattle from his ranches south of Medora. The Maltese Cross Cabin was his first ranch, and in 1884, he established a second, Elkhorn Ranch. During his time in the Dakota Territory, Roosevelt also worked as a deputy sheriff, hunting down outlaws and thieves. During the early spring of 1886, Roosevelt and two friends had to hunt down three thieves who had stolen a boat from his Elkhorn ranch. It was dreadfully cold, and the men were armed and dangerous, but with bravery and determination, the trio were able to hunt down, ambush, and arrest the men without a single shot being fired. 5. Teddy Roosevelt survived an assassination attempt. In 1912, during his Presidential campaign, Teddy Roosevelt stopped in Milwaukee, Wisconsin, to give a speech. He had been at a dinner in the Gilpatrick Hotel, and as he walked outside, he was shot. John Schrank, a rather unstable individual, targeted Roosevelt because he believed no man should run for President three times. He assaulted the Presidential hopeful with a .32 caliber revolved but only managed to fire once before being apprehended. The bullet lodged firmly in Roosevelt's chest, but only after passing through his steel eyeglass and a double-folded fifty-page manuscript of the speech he was to give. 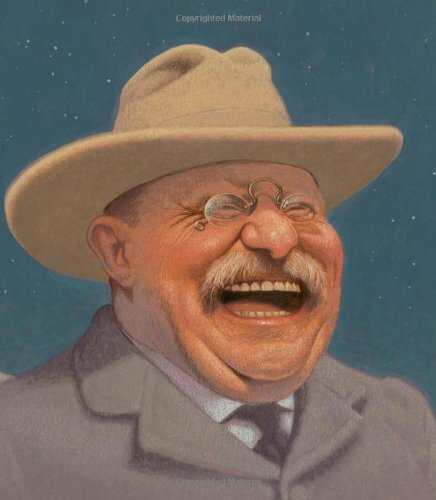 Glancing down at his chest, Roosevelt said, "It appears as if I've been hit" in a casual voice, and then, against the advice of his bodyguards and friends, he went on to the stage where he was to speak. He spoke for over an hour to the crowd, all the while with a bullet resting in his chest. Afterwards, he finally went to the hospital where the doctors declared that the wound wasn't fatal, and it'd be more dangerous to remove the bullet than to keep it in. Theodore Roosevelt would have the bullet resting in him until he died. And when asked if it bothered him he'd just say, "It bothers me no more than if it was in my coat pocket." It would be hard to write a boring book about Theodore Roosevelt, but these volumes are particularly good introductions. If you’re looking for a Roosevelt readaloud, check out To Dare Mighty Things: The Life of Theodore Roosevelt, which uses many of Roosevelt’s own words to tell the story of his life. 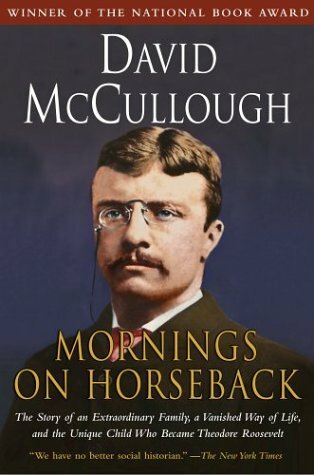 Mornings on Horseback by David McCullough only covers the first 28 years of Roosevelt’s life, but it’s an action-packed read. 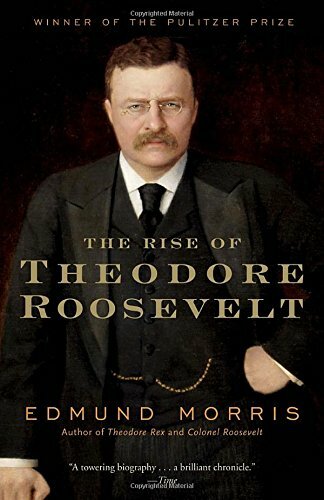 To get the full Teddy Roosevelt experience, pick up Edmund Morris’s three-volume biography, starting with The Rise of Theodore Roosevelt, continuing with Theodore Rex, and wrapping up with Colonel Roosevelt.